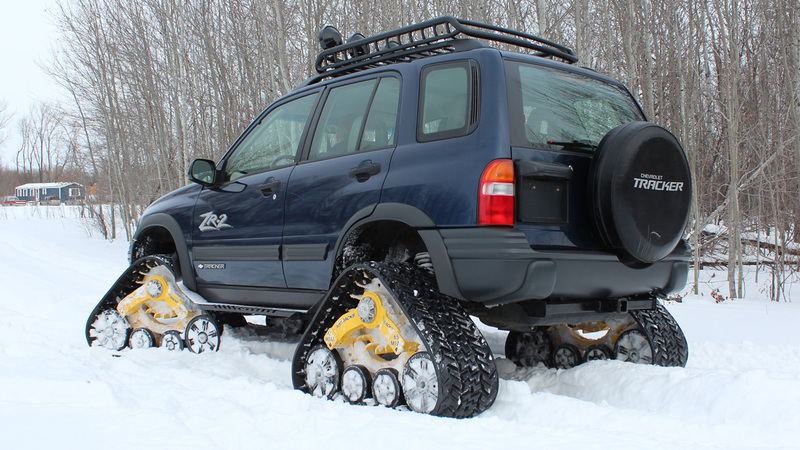 Mattracks has now bridged the gap between the automotive-based Mattracks and the ATV-based LiteFoot lineup. New to the LiteFoot lineup is the long anticipated 65M1-A1, the first automotive approved system in the LiteFoot family, and is approved for 4×4 Sub-compact and Compact SUVs and Trucks with GVWs under 5,025 lbs. 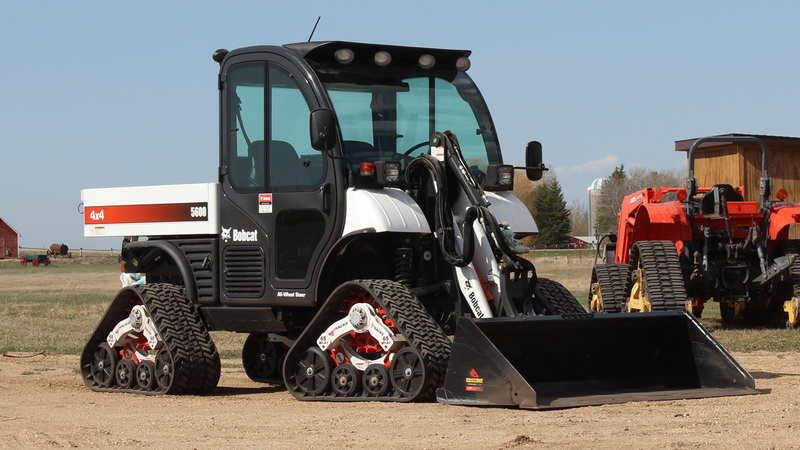 Mattracks currently manufactures 66 different Rubber Track Conversion Systems for 4×4 ATVs, UTVs, SUVs, trucks, tractors and specialty vehicles. 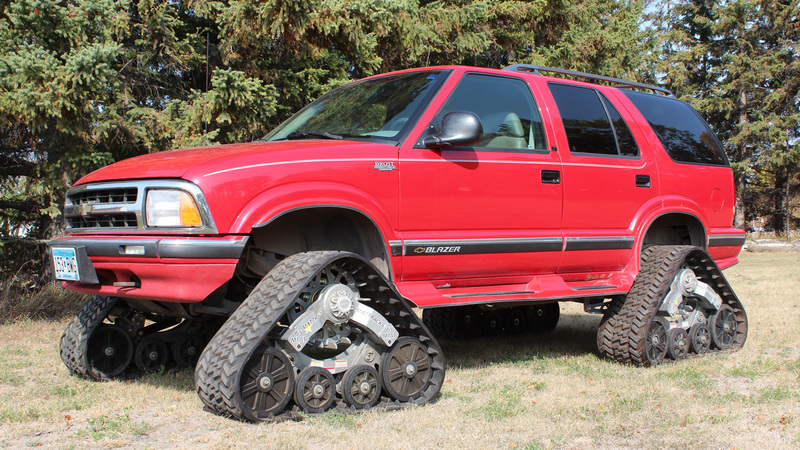 Mattracks can be utilized year-round in mud, sand, snow, swamp, rough terrain or down the road. Whether for work or play, Mattracks & LiteFoot will get you there and back.